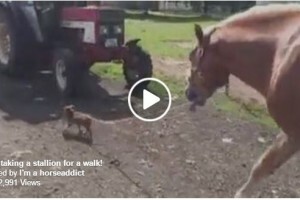 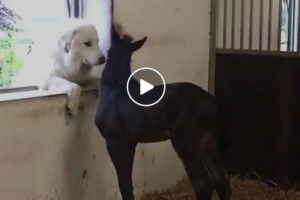 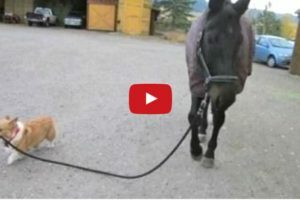 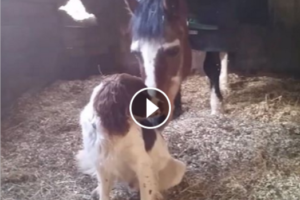 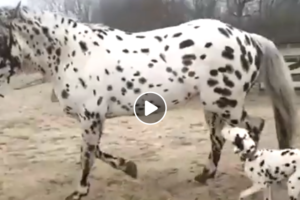 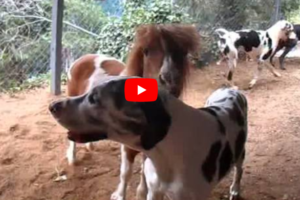 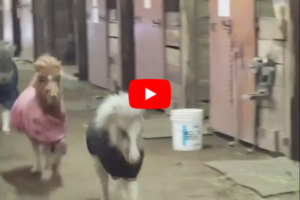 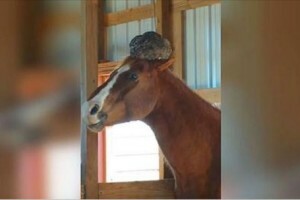 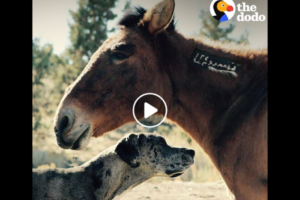 Miniature Horse and Dog – True Love! 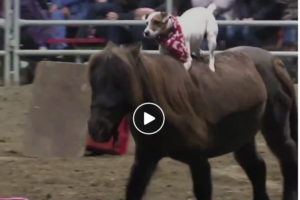 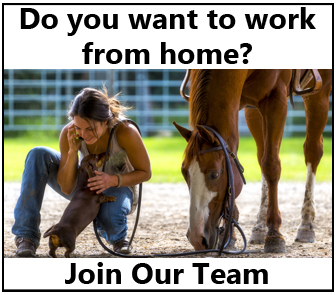 Miniature Horse Race – A Fun Time For All! 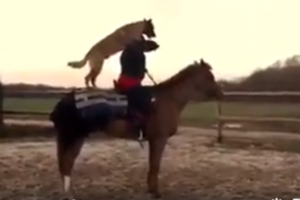 These Three Have A Unique Way Of Celebrating A Great Ride….